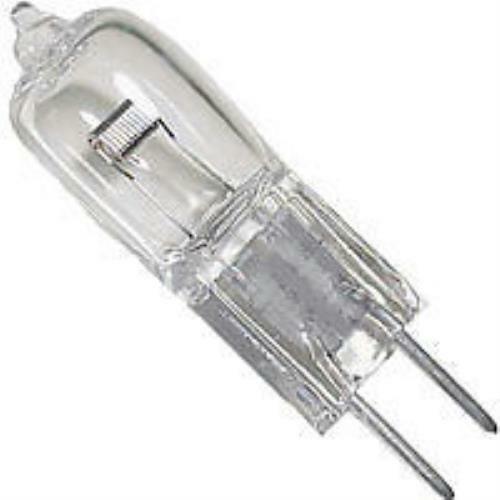 Phillips 5761 Bulb 30W 6V Halogen Lamp . New Life Scientific, Inc. The Phillips Halogen 5761 Bulb 30W 6V Halogen Lamp is new and unopened in plastic wrap.